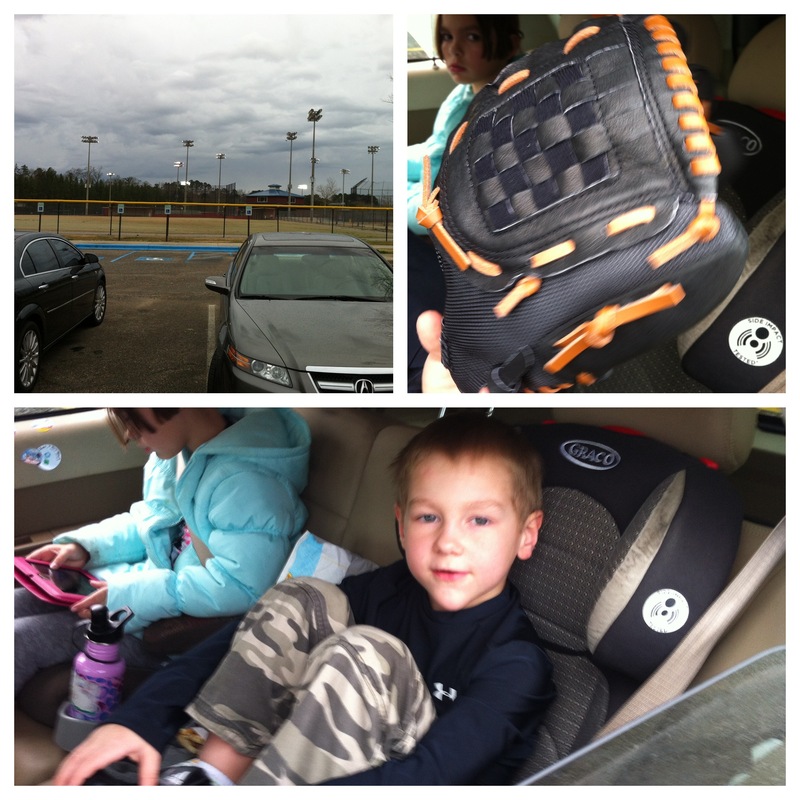 Baseball skills assessment collage … Josiah was scheduled for his tryouts at 2:45 … I rode 102 miles and arrived at exactly 2:42, but he had gone early because it was starting to rain. Fortunately I was able to catch them in the parking lot before they left. Yesterday my new iBike Newton+ arrived, and so I ran through the basic setup to get up and running for today’s BBL ride. I still need to do my on-the-bike calibration ride, but looking at the numbers both during the ride and afterwards – the iBike Newton+ seems to be delivering pretty reliable power numbers even without that extra calibration step. We had a small turnout for BBL with a number of riders out for a variety of reasons — including the cylocross world championships up in Louisville, Kentucky. Still, we had a great time on the Kelly Creek – Tunnel – Wall – Mountain Top loop. Once I get my Quarq fixed by SRAM I’ll be able to explore some of the more “wind tunnel” advanced features of the Newton. In the meantime, I’ve made a video and highlighted the data for each of today’s attack zones organized as follows – video first, attack zone data next, and attack zone graph last. I did this for all three attack zones / KOMs which I happened to take a clean sweep of today! 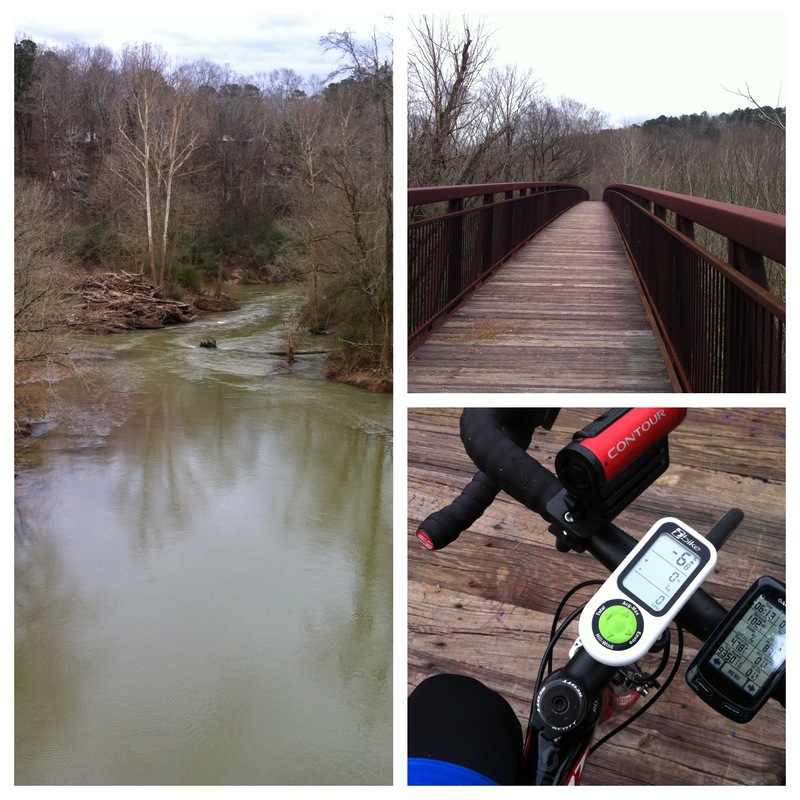 This entry was posted in Training and tagged bbl, ibike, race ride on February 2, 2013 by kartoone.